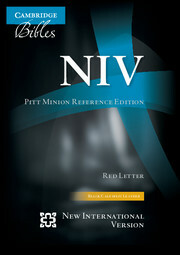 Cambridge Pitt Minion Bibles all have comprehensive cross-references, concordances and 15 colour maps to support the Bible text. 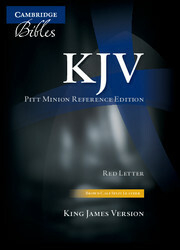 They use a readable but compact typeface, resulting in books that are slim and easy to carry. 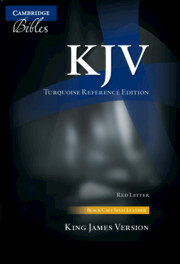 This Bible is bound in blue calf split leather. 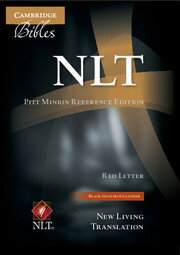 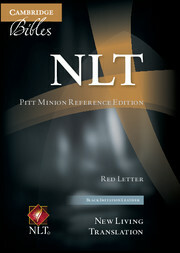 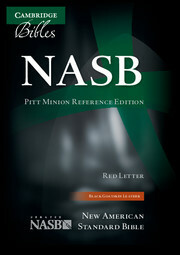 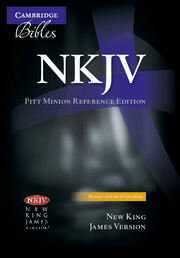 It is an addition to the range of binding styles which form the NLT Pitt Minion Reference Edition. 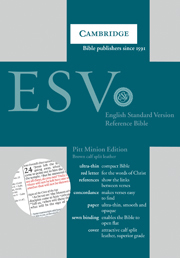 Like them, this Bible is printed on fine India paper and is fully sewn, with gilt page edges, and it includes a ribbon marker and presentation page.